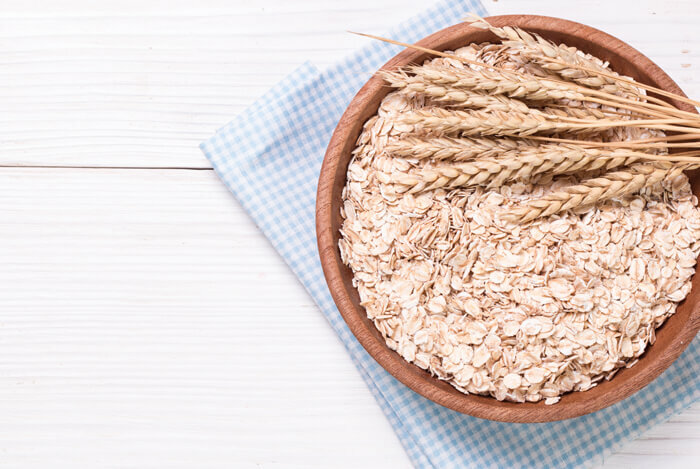 Whole grains are well-known for being important and valuable to overall health, but when it comes to weight loss, people tend to get confused about whether whole grains have their place in a healthy diet or not. The truth is that whole grains are one of the top foods most consistently linked to weight loss and better health. This isn’t because grains have some magical compound that melts body fat. The reason, is because grains are high in fiber and tend to promote satiety, or the feeling of fullness. Unlike quick fix diets, diets rich in whole grains have been shown to be quite healthy. While no single grain is better than any other, if you aren’t sure where to start, the following are some excellent whole grains to include in your diet. First, What Are Whole Grains? The term whole grain means the grain has not been stripped of one of its three parts and remains intact. A grain is made up of an endosperm, germ, and bran. Each of these parts of the plant plays a special role in its survival mechanisms in nature along with its nutritional benefits. The endosperm is typically the starchiest part of the grain and is what the plant feeds off during its growing season. Starches turn into sugars which are used and stored as long-lasting energy for the body (or in nature, the plant) to help us grow and thrive. The bran is the most fibrous part of the grain since it’s high in cellulose, an indigestible type of plant fiber. Now, let’s talk about the germ. The germ is the fattiest part of the grain. It is often where the Vitamin E and healthy fats that some grains contain are included. Think of wheat germ, for example, which is high in Vitamin E, a fat-soluble vitamin we need for good health. You can see how each of these parts of a grain make it a complete package of nutrition. Let’s start with one of the most popular grains that you’re likely already eating. Oats are high in some of the most important nutrients for weight loss including beta glucan fibers, B vitamins, magnesium, protein, iron, potassium, and even calcium. While it’s usually a breakfast food, oatmeal also makes for a great alternative grain at dinner. Kamut is a relative of wheat and is an ancient form native to Egypt that is very different from the type of wheat that we know of today. Kamut is high in protein, iron, magnesium, manganese, zinc, Vitamin E, and it’s a great source of B vitamins such as folate and Vitamin B6. Kamut is also a good source of fiber and low in fat just like regular wheat. Kamut grain tastes much like oatmeal with a bit of a heartier and nuttier flavor than oats that is similar to wheat. It’s a great alternative or addition to oats if you’d like to choose a different grain to enjoy or you can mix them together. 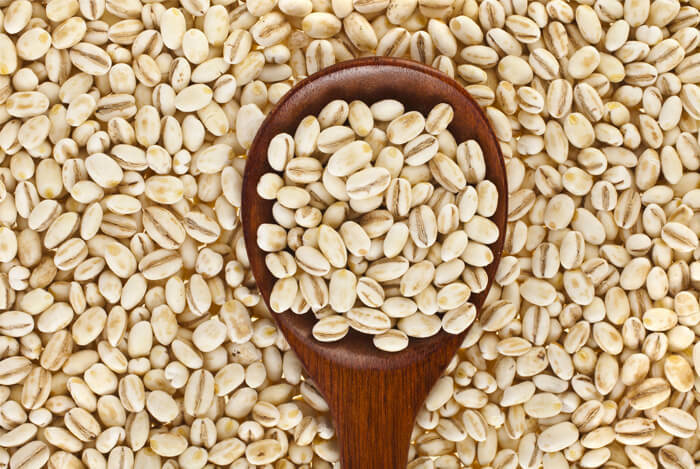 Barley and oats are very similar in terms of their nutritional benefits. Barley is a great source of B vitamins, protein, fiber, magnesium, manganese, zinc, iron, and folate. One way to get the benefits of barley is to try using it with steel-cut oatmeal first to test out how you like it. 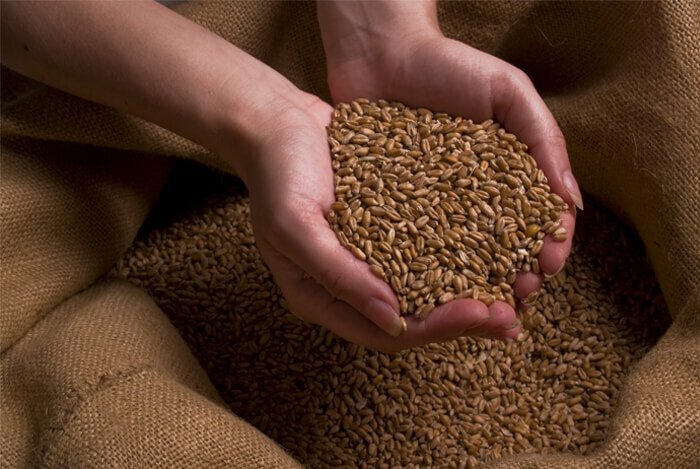 The two grains take similar amounts of time to cook and this is a great way to enjoy the flavors that barley has to offer without overwhelming the palate. Barley is less sweet than oatmeal and a little bit more of a grainy tasting than oats, so mixing them together can help you adapt to the taste a bit easier. Barley is also a great addition to any dinner meal. It can be prepared savory style and is commonly used in soups and stews of many kinds. 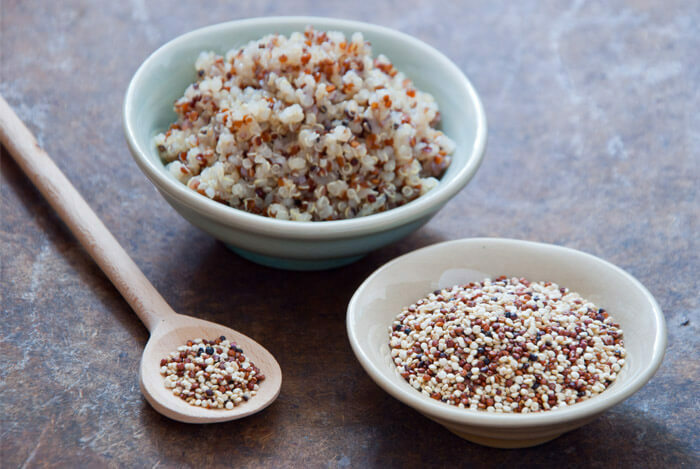 Quinoa is not actually a grain but is actually a seed. Because it cooks just like grains do, it’s commonly referred to as a pseudo-grain or ancient grain. Other pseudo-grains include chia, amaranth, buckwheat, teff, millet, and kañiwa. 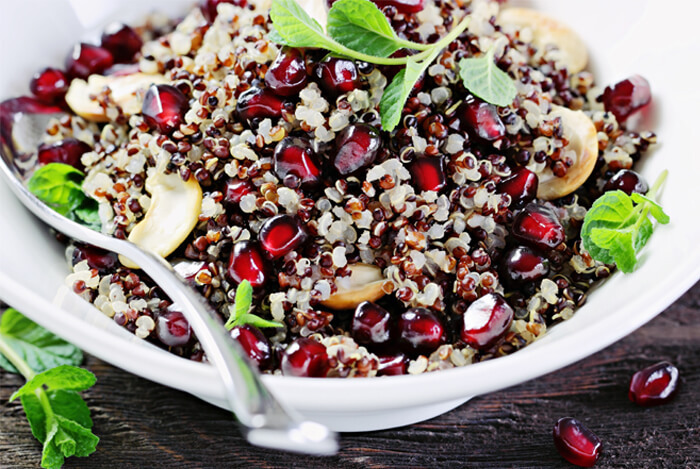 These seed like grains are packed with protein, iron, magnesium, and are complete sources of protein. 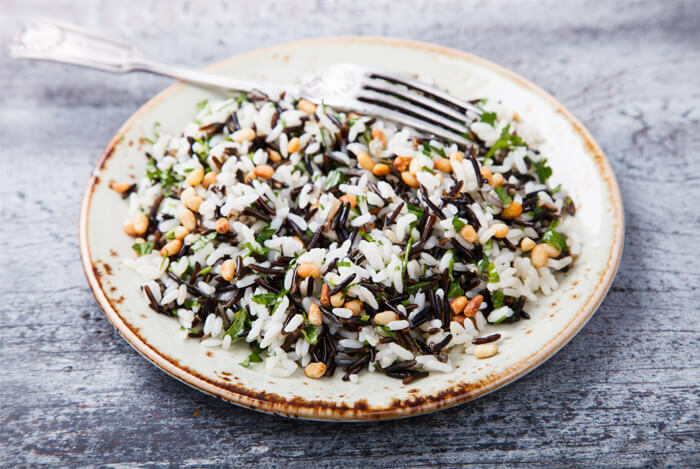 Wild rice is an aquatic grass that’s incredibly high in protein and key minerals necessary for losing weight such as magnesium, iron, and manganese. Even though it’s not an actual grain, it cooks just like regular rice and is marketed as a whole grain food. Wild rice is a good source of fiber and has double the protein and fiber of brown rice. It’s also high in anthocyanins, the type of antioxidants that blueberries and blackberries are so well-known for. 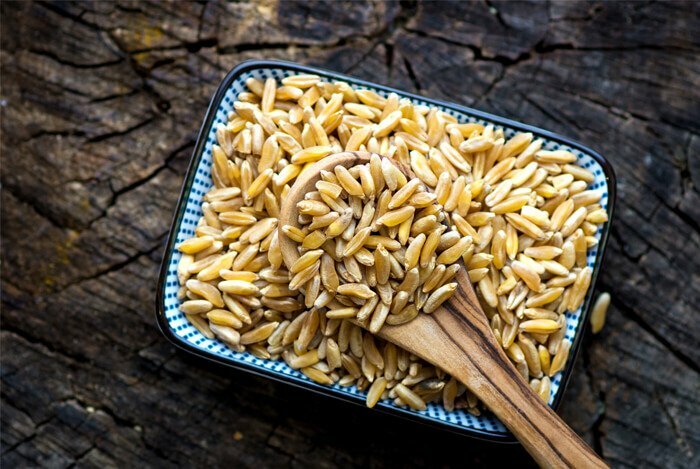 If you’re wondering about calories, you’ll also be happy to know that the calorie content in wild rice is comparable to other grains such as oats, yet it’s lower in fat and richer in antioxidants. Always keep in mind that serving sizes are important, even when it comes to these whole grains. So read the package and be mindful of your serving sizes. What’s your take on whole grains? Have anything else you’d like to share? Let me know in the comments below!